The drone industry is booming, and the technology is just… cool, to put it plainly. Flying robots, many of which are completely autonomous delivering our goods and also spying on us. 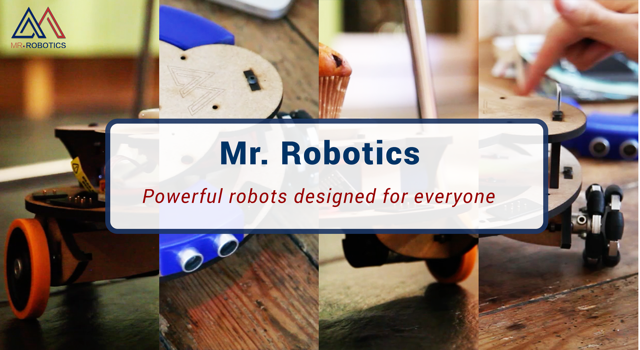 Makers and hobbyist are getting on the bandwagon, making their customized drones with available parts. With the boom of UAV (Unmanned Autonomous Vehicle) and Drone technology also comes the growth of issues. Electric motors are one of the most fundamental parts of electric based flying objects like drones. Drones usually use brushless DC paired with an ESC (electronic speed control) unit for speed regulation and a possible flight controller for position handling. Building your own drone either for the fun of it or a special purpose means you have to go through the hurdle of selecting the Motors, ESC, controller etc. You also have to choose which strength to prioritize and not to mention of potential compatibility or over/under powering issues. But with IQ Motor Module, you don’t have to worry about all those. The drone industry has relied on hobby-grade motors and controllers for too long. Now, IQ is bringing advanced motor control to the drone industry and other robotics fields at an affordable price. The IQ Motor Module from IQ Motion Control is an integrated motor and controller with an embedded position sensor that is designed to change some of the challenges faced with drone, flying object set up by combining all of those capabilities (motor, electronic speed control, controller, position sensing) into a single versatile unit. 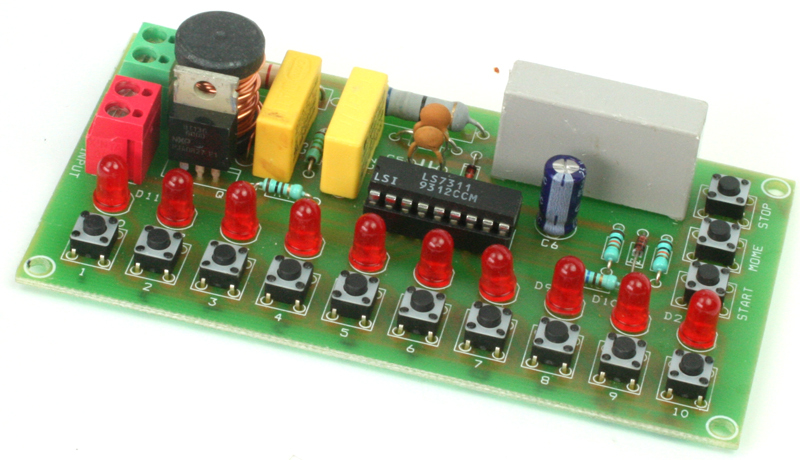 The module is made up of three major components: a brushless DC motor, a motor controller, and a position sensor. 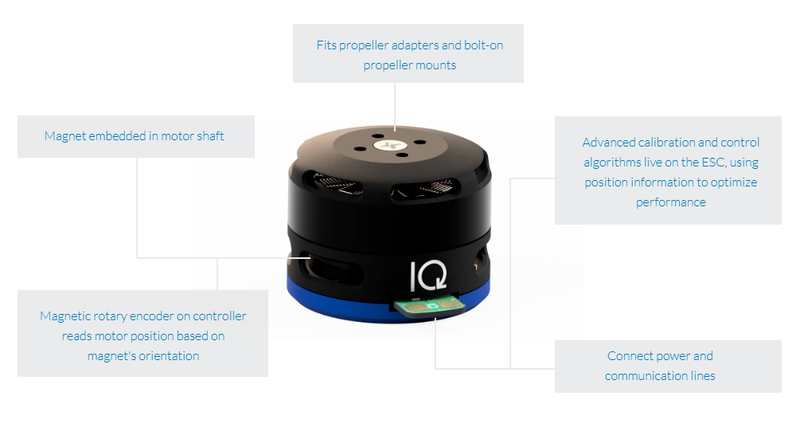 With position-sensing and advanced calibration and control algorithms, IQ can optimize motor performance and give users unprecedented control over their vehicles and machines. The IQ module provides serial communication interface as well as standard hobby protocols making it widely compatible with the possible vehicle and drone design. It also comes with some features built in like, a 40 ms response time, over-current protection, active freewheeling, anti-cogging, mo delay with zero crossing, jitter-free startup, regenerative and active braking, and many others. The velocity and position control is based on a tunable PID + Feed Forward control. 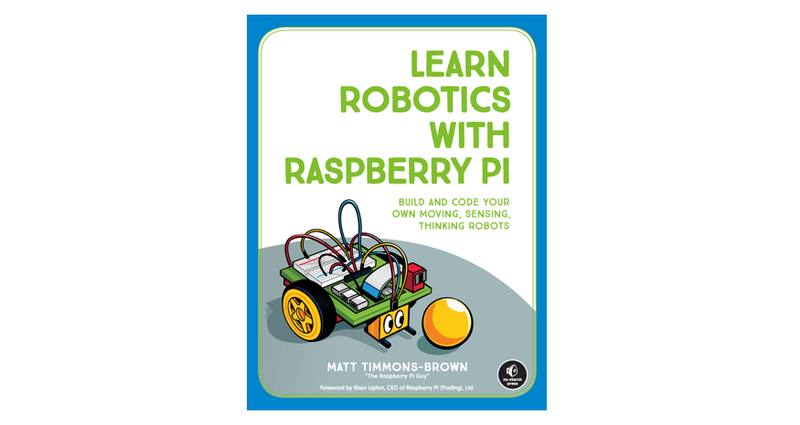 The controller is built on a 32-bit 64 MHz Arm Cortex MCU and has two firmware options, a high-speed module, and a precision module both in a 2306 size. The high-speed module provides a constant rpm of 2200 KV, and the precision module a constant rpm of 220 KV. Both motor will have an estimated peak current of 30 A and estimated peak voltage of 25.2 V. The speed firmware is specially designed to drive propellers or any application with a target velocities. A position firmware for precision is useful for 3D printers, robots, and machine tools. The firmware can be reflashed at any time by the user, so you can always reuse your IQ Motor Modules. It comes with a power and efficiency boost; Sinusoidal commutation to give a 20% increase in battery life and Trapezoidal commutation to provide about 4.8% more shaft power. 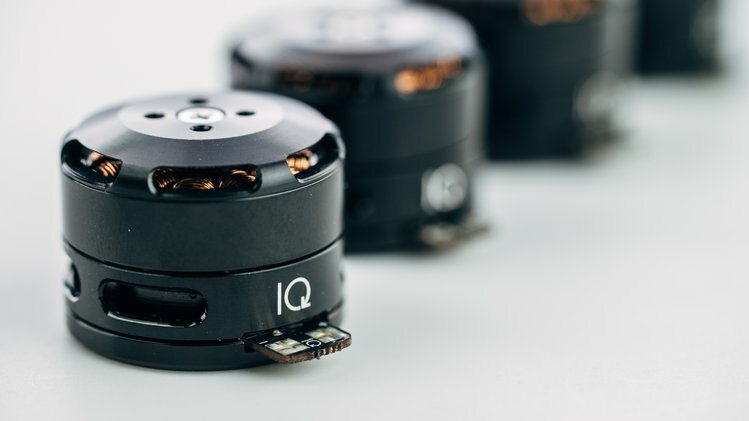 The IQ Motor Module is suitable for a wide variety of applications including consumer and enterprise drones, as well as many other robotic projects. The new IQ Motor Module will offer “unparalleled performance.” You can back the Crowd Supply campaign until May 10th, and a single IQ Motor Module will cost you $80, or $305 for a pack of four. Orders will be shipped in September 2018.